The essential mission of the Putney Fire Department is to operate and function as a leading emergency service agency, while providing the best possible services to the citizens of Putney. We will strive to meet the needs of the community with the provision of quality services by utilizing and improving the dedication and skills of our members; as well as continually improving all of our services and operations, while functioning as a team and communicating openly and honestly with the community we proudly serve. Prior to 1898, fire protection throughout the Town of Putney was provided specifically within each village of town: and such protection was extremely informal and primitive at best. In March of 1898, the Town of Putney voted to appropriate $500.00 in support of the Fire District: which provided fire protection specifically to the center village area of the community. Later, in March of 1903, the Town of Putney voted to purchase 700 feet of hose for the newly formed Putney Hose Company, which was now responsible for the village fire protection. This purchase was deemed absolutely necessary because of the continued growth of the downtown village area. In 1920, the first chemical firefighting apparatus was purchased for the Hose Company; and in 1930, the Town of Putney and the Village Fire District jointly purchased a new fire engine and other approved equipment in order to bolster the company’s service to the village. Due to a great amount of growth throughout the town, and the fact that numerous fires had plagued the community; in March of 1934, the Town allocated $500.00 toward the purchase of a new fire station. At this same time, overwhelming support was found to exist for the combining of the Town of Putney and the Fire District, in order to provide better service to the community as a whole. In 1935, the Village Fire District was replaced by the Putney Fire Department; which was officially charged with the provision of fire protection services throughout the entire town. 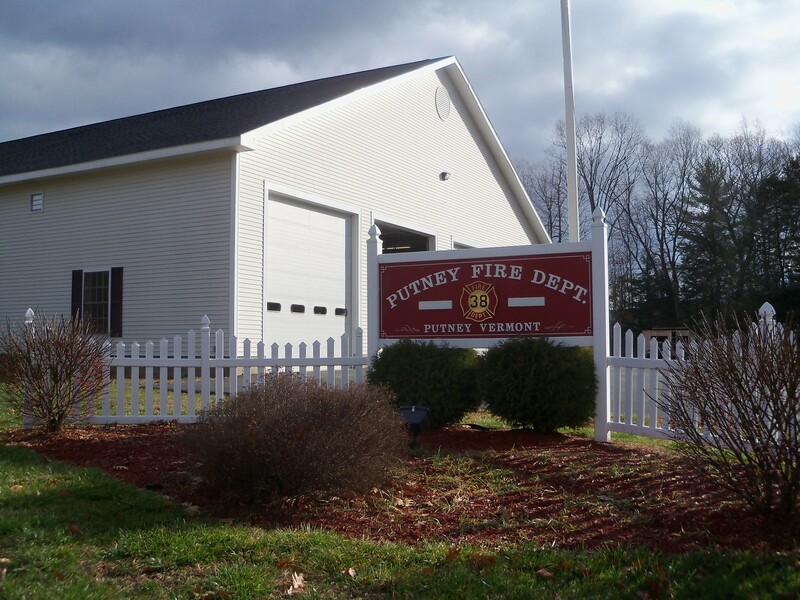 Since that time, the Putney Fire Department has maintained a high quality of service and preparedness for the protection of the community and its citizens. Presently; the fire department provides quality fire, rescue and advanced levels of emergency medical services to the community from their new headquartered located at 14 Main Street.